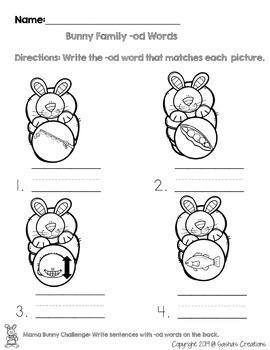 Match each baby bunny holding a picture to it's mom or dad holding the cvc word. 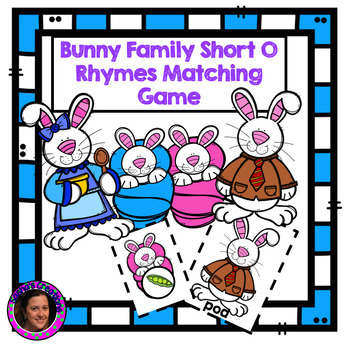 Teach or review short o rhymes using these engaging centers. 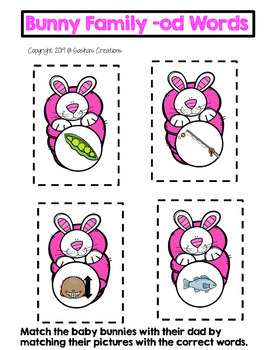 This is perfect for emergent readers in pre-k & kindergarten. 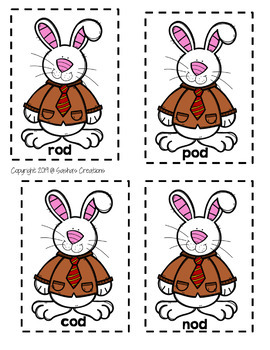 Click the preview for a freebie.